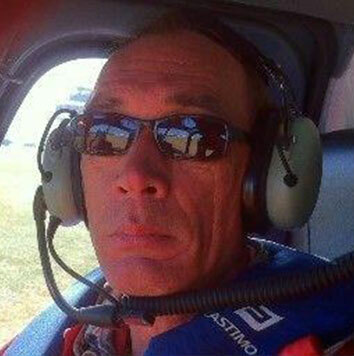 Co-founder Rick van der Pers, accredited Expert Marine Chemist since 2007, is a self-made expert in the field of health, safety and toxic environments. 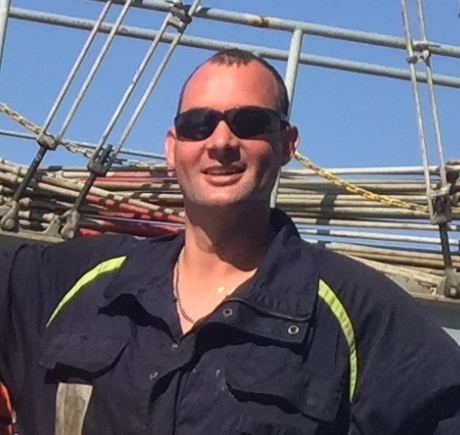 As an independent “gas doctor” he managed to earn his position in the Dutch ship repair industry and marine salvage. Rick is a typical “off shore” chemist with a hands-on attitude appreciated by leading salvage companies. For the past eight years he have been involved in many marine salvages where his advices were incorporated in contingency protocols which lead to workable operations under harsh and dangerous conditions. 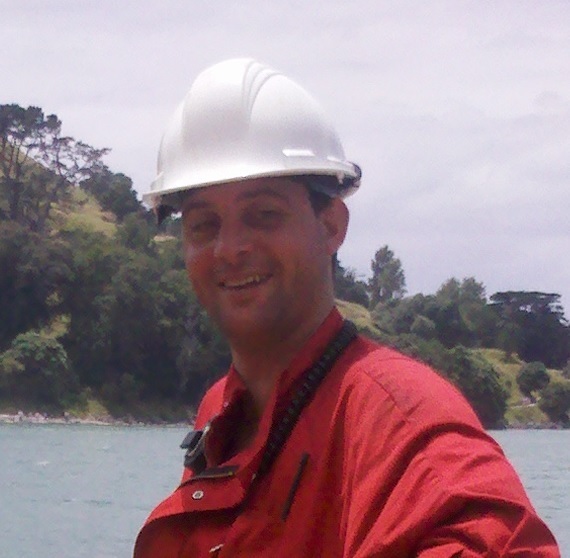 Rick is an accredited marine chemist and a dipl. Safety Manager.